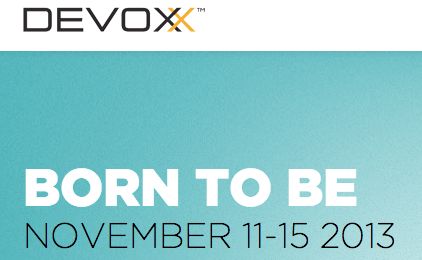 I submitted a few talks to Devoxx this year, hoping to get the chance to appear there in person this time. 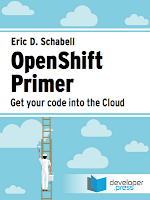 They accepted a Tools in Action talk showing some of my OpenShift Primer work that is based on the e-book. I will be bringing a few copies (download vouchers) so that a few lucky attendees can enjoy a free copy on the way home from the conference. 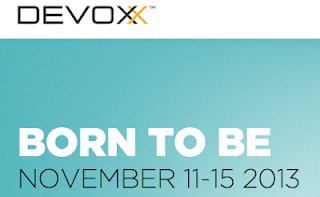 The event is from 11-15 November, you need to register.